Looking at the historical timeline on the Royal Society website, the first name mentioned is Sir Christopher Wren. A founding member of the Royal Society, he served as its president between 1680 to 1682. He was a known freemason, and some sources even claim that he was a Grand Master mason. King Charles II was a founding member of the Royal Society, and is listed as a freemason by many sources, such as this. 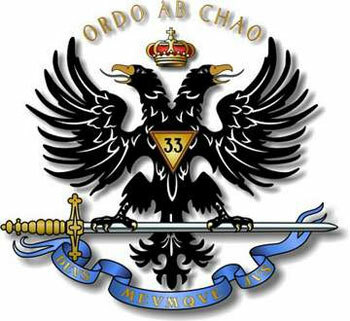 Interesting to note that the second Royal Charter giving the Royal Society its official name was signed by King Charles II on April 23, which is the 113th day of the year, and thus encodes both the freemasonic numbers 13, and 33 (11×3). The third person named by the Royal Society timeline is Henry Oldenburg, the first Secretary of the Royal Society. According to this freemason website, Sir Robert Moray was elected its first president, March 6, 1661 A.D.; he was made a Freemason at Newcastle-on-Tyne on May 20, 1641. According to this freemasonic website, Elias Ashmore (1617-1698) became a Freemason in 1647, and was a founding member of the Royal Society. That’s an awful lot of freemasons for an organization who’s primary stated purpose is supposed to be primarily scientific, especially considering that they have strict limits on how many members they can have (currently 1,600)! 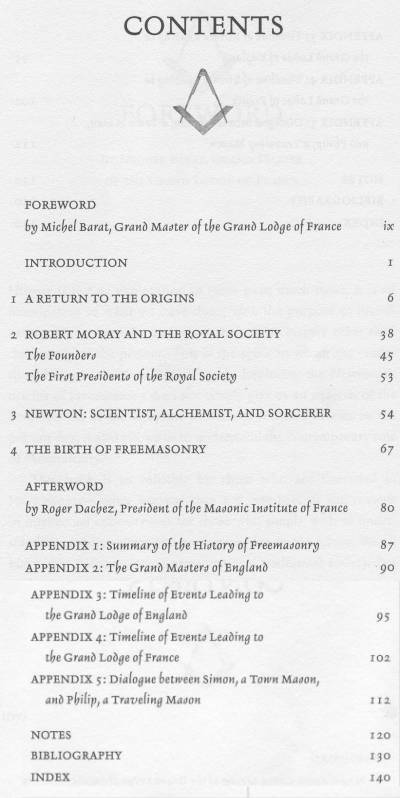 Clearly, the Royal Society was founded by Freemasons, and has continued to be totally dominated by Freemasons ever since. The most interesting part about Newton that very few people are aware of, is that Newton had a keen interest in the occult sciences and religion, which you can read more about here. It’s interesting to note that Newton was born on Christmas Day (December 25th), and died on the vernal equinox (March 20th), which seems like a rather big “coincidence”, given that these are freemasons we are dealing with. Newton was knighted by the British royals, suggesting he had close ties to the Vatican-influenced monarchs too. What’s most interesting to note in this regard is that Newton adopted a coat of arms featuring crossed bones immediately after being knighted, as per this interesting article about his sinister background. Needless to say, that coat of arms is very suspicious give that similar symbols have been used by secret societies like the Skull & Bones, as shown above. According to this freemasonry website, one of Newton’s closest friends was John Theophilus Desaguliers, who was a Grand Master and is commonly regarded as the “father of the Grand Lodge System“. In his capacity as President, Newton nominated Desaguliers as Curator of Experiments in 1712, and he would later also became Secretary of the Royal Society. 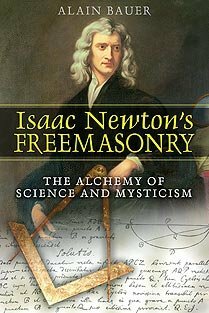 According to the London Museum of Freemasonry, Desaguliers was both a leading freemason, as well as an important publicist for Newton’s scientific ideas. Worth noting in the passage above how “Desaguliers insisted that the ritual[s] be remembered rather than written down, leading to a dearth of material on the development of English ritual…“. a Grand Master freemason intent on keeping secrets. Thus, plenty to be suspicious about, given the enormous influence of freemasonry in Newton’s life. “Promoting science and its benefits“: Publish material that presents only your narratives, whilst censoring out or ridiculing alternative scientific views. “Recognizing excellence in science“: Publicly and officially recognize only your own agents/scientists (and ridicule those who disagree). “Supporting outstanding science“: Offer funding only to scientists who follow your narrative. “Providing scientific advice for policy“: Influence politics and law using your publicly accepted “science” (eg. energy policy…). “Fostering international and global cooperation“: Push towards a system where a central government body controls the flow of information (i.e. One World Government). “Education and public engagement“: Control the education and publishing sectors to indoctrinate the public with your narrative of history. 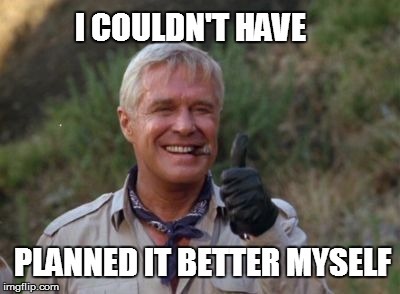 … and subsequently promote the work of said scientists over-and-above all else in the “royal” scientific journals, so that their work becomes accepted over time, no matter how ridiculous. Lastly, ridicule and censor scientists who present material that opposes your chosen narrative. 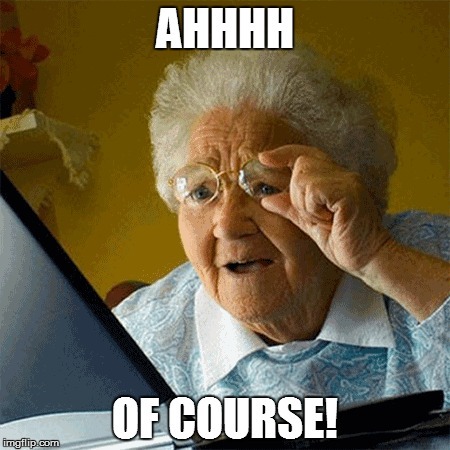 Over several decades and even centuries, the scientists found in most – if not all – textbooks will most certainly be those of your choosing… as over generations the alternative (truthful) information is blurred and/or lost in time. Haven’t you ever wondered why a brilliant inventor like Nikola Tesla never shows up in any high school text books, whilst a whole bunch of freemasons who only stole other people’s ideas (eg. Thomas Edison) and spread lies (eg. Newton/Kepler/Copernicus/etc) do appear all the time? Most people simply swallow whatever lies are published by this “royal” organization as fact, and then go on regurgitating those lies the rest of their lives. 1687: that freemason then goes on to publish “Principia Mathematica” that becomes the bed-rock of “science” for the next 300+ years. 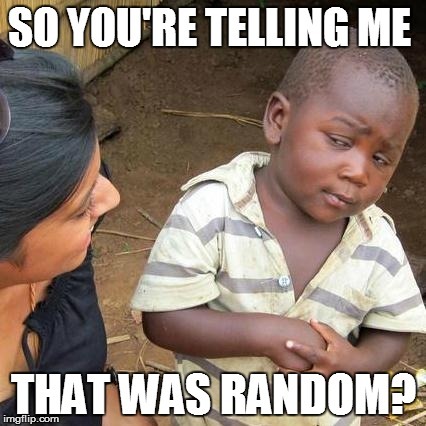 What are the odds that a guy just happens to stumble upon (what is considered) the most significant “discovery” of modern science, AND creates a revolutionary form of mathematics, at about the same time that the organization in charge of promulgating said discovery was created… simply by chance? Newton didn’t discover gravity. Newton and his contemporaries knew what gravity was and how it operates. What Newton did that was so different was to explain how it works in purely mathematical terms. That’s the simple difference.